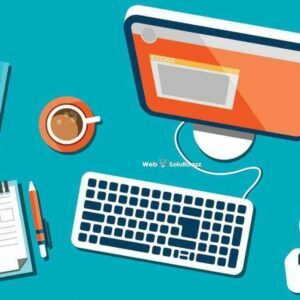 Are you looking to hire PHP developer? 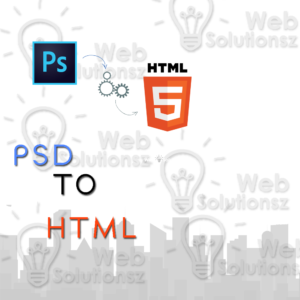 We provide highly satisfied development solution for any development project. 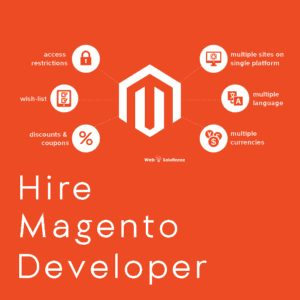 Our PHP developer is highly skilled and trustworthy developer. We create a progressive atmosphere for the development process. 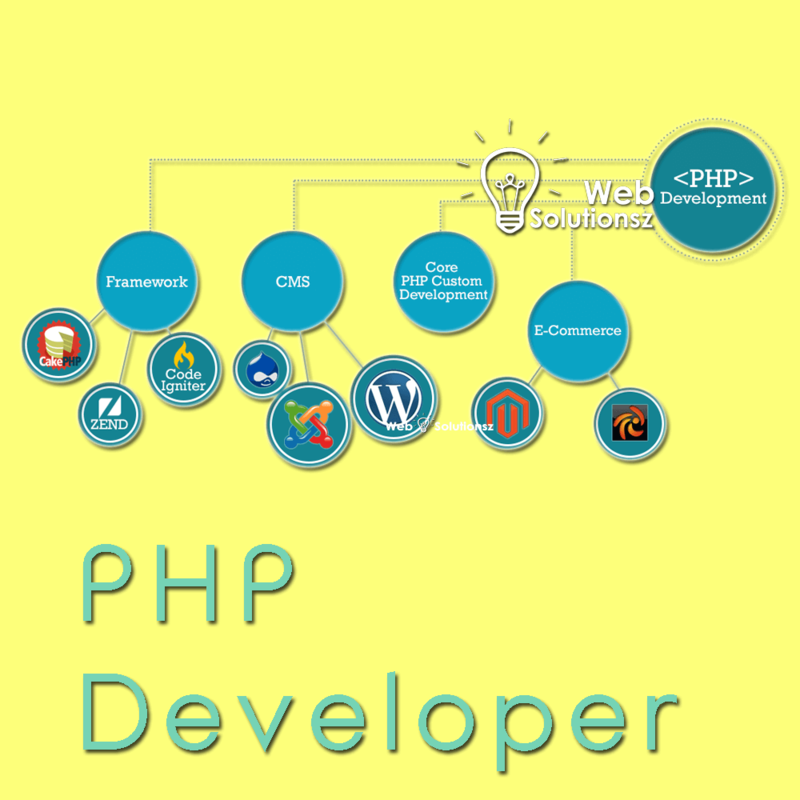 Nowadays PHP is one of the most popular programming languages in the world because PHP is open source. Php is versatile to use on the platform. When Facebook, Google launched their website then they have also used PHP to start. 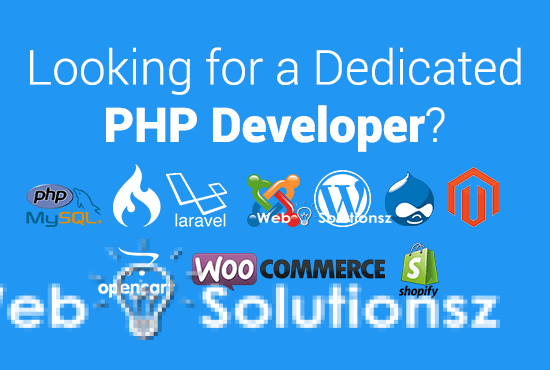 One of the important reason for PHP’s popularity is most accessible and easy to find developers in the world. 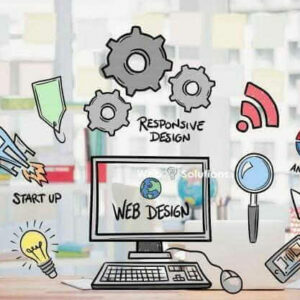 Even Facebook also developed in PHP at the starting age and there are many popular websites in the world who are still using PHP as the main server-side language to communicate with the user interface. 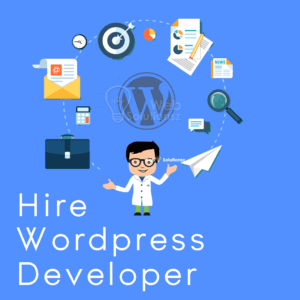 Nowadays, you can find several freelance websites where you can find freelance PHP programmer or PHP web developers. 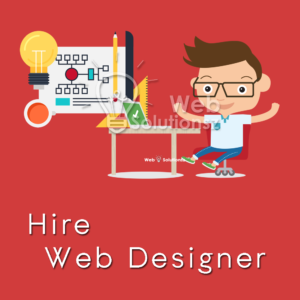 But no one can give assurance for those developers who are gonna hire from the freelance based website. 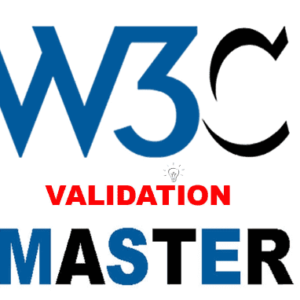 Here we can guarantee 100% satisfaction for the project.